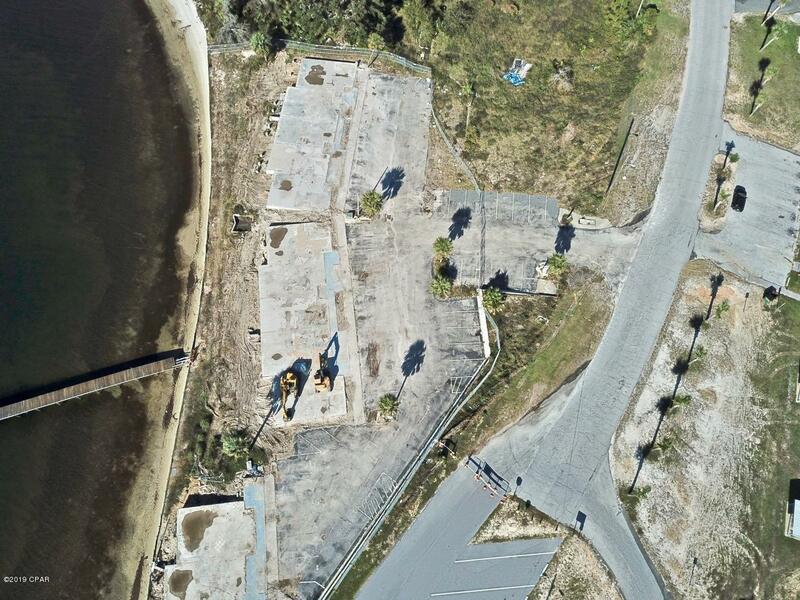 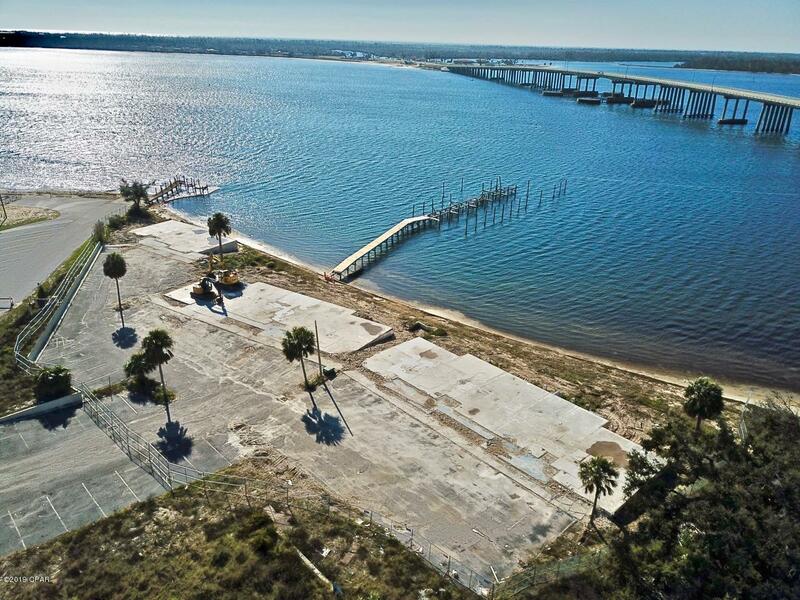 A rare Redevelopment Opportunity located on the east side of St. Andrews Bay with deep water boat slippage. 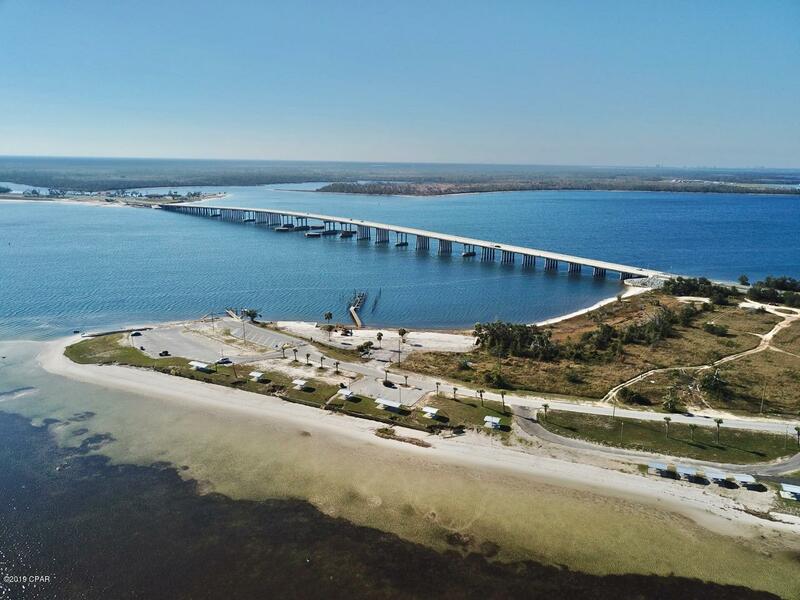 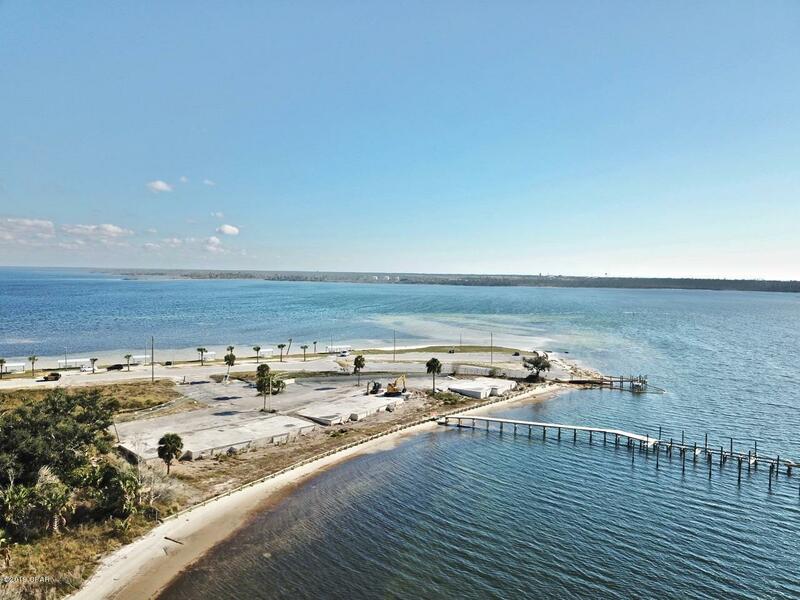 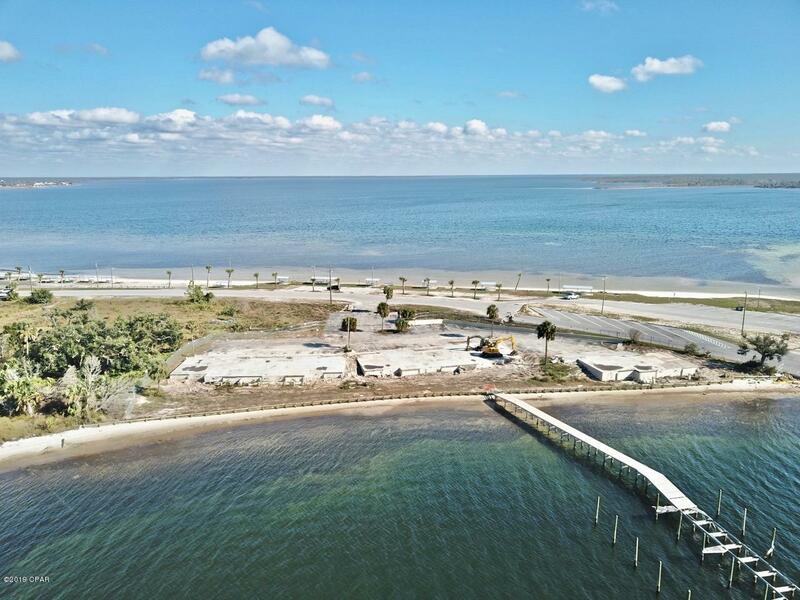 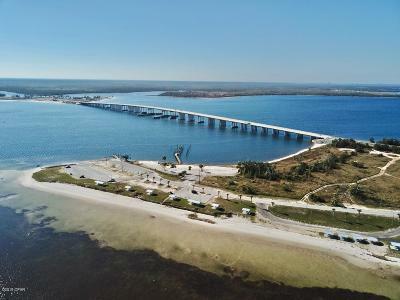 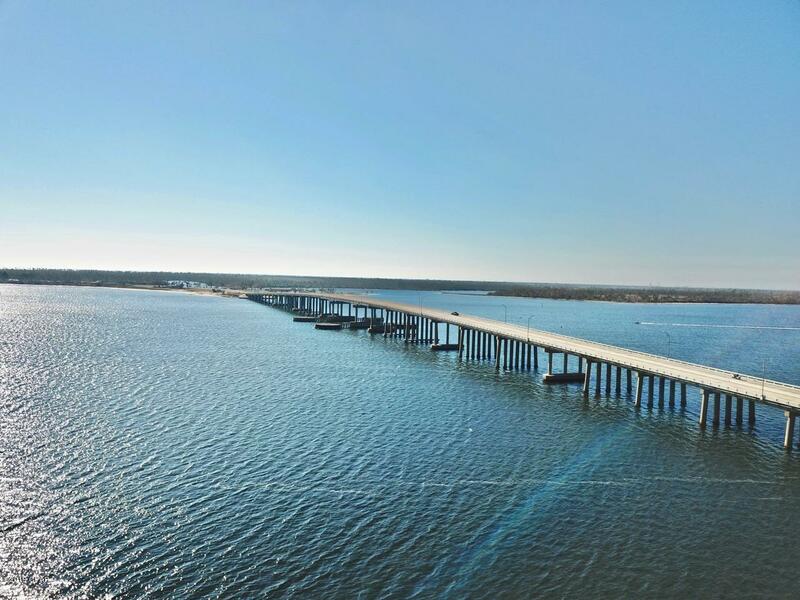 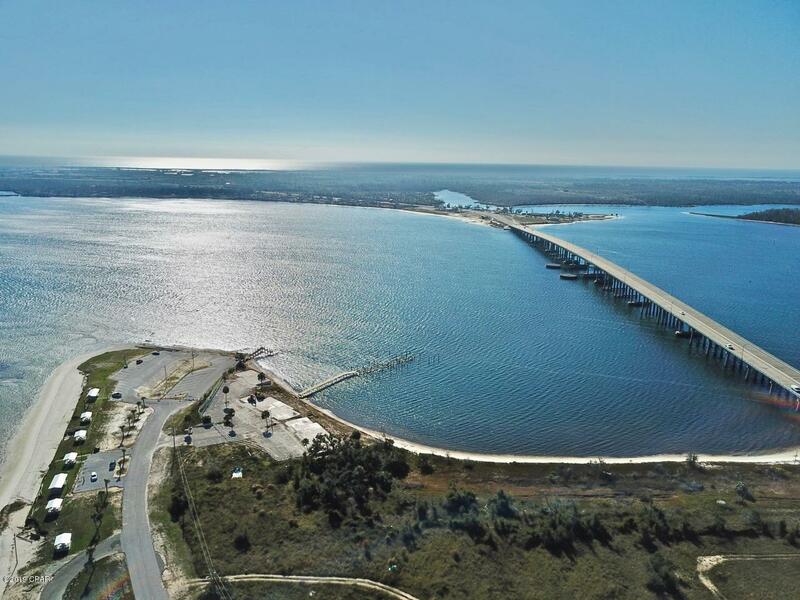 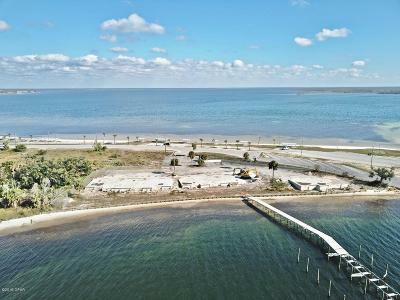 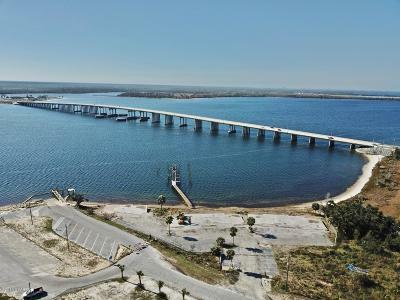 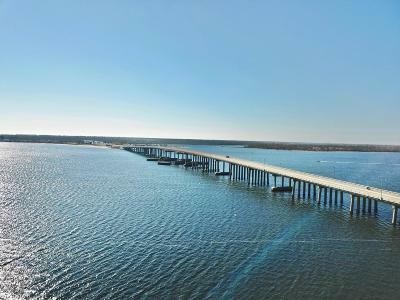 The site of Long Point Condominium complex sits on the Northwest side of a peninsula with calm water and presents many options for a new owner. 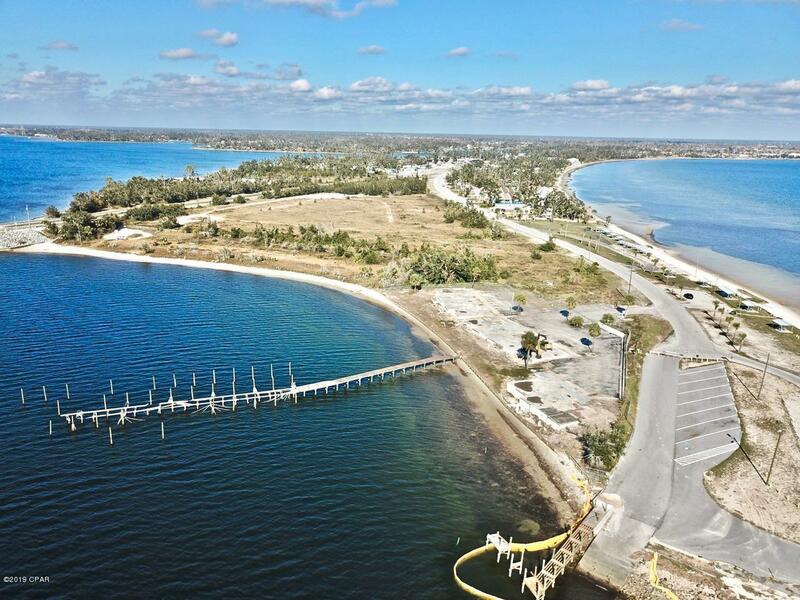 It's currently zoned Mixed Use, and it adjoins Earl Gilbert State Park's public launch and it's white sandy beaches. 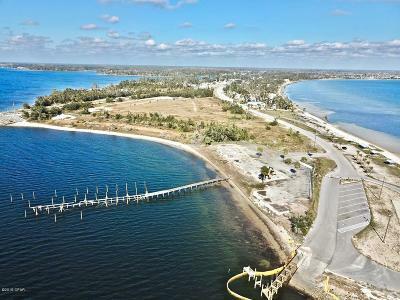 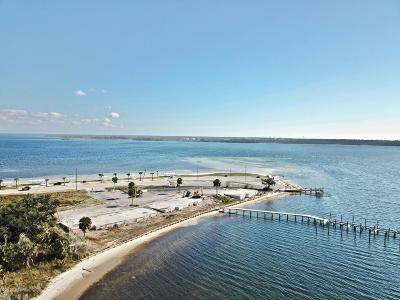 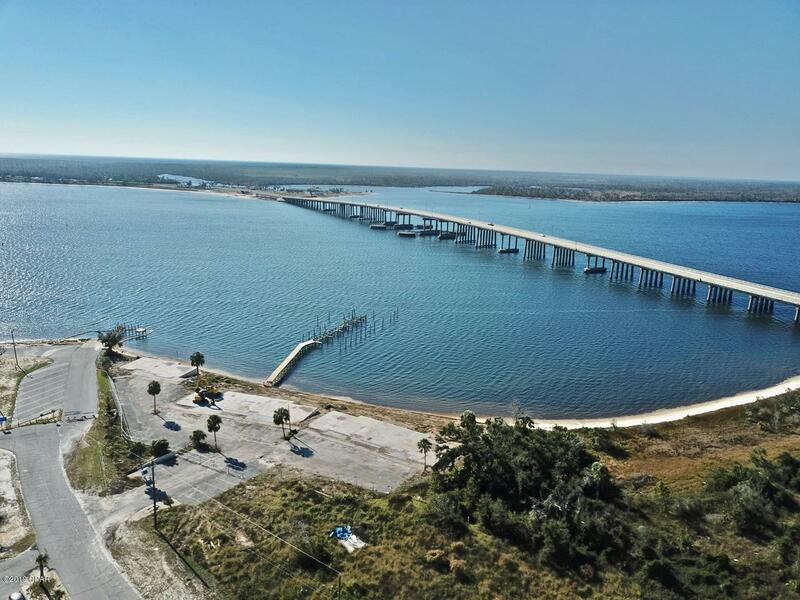 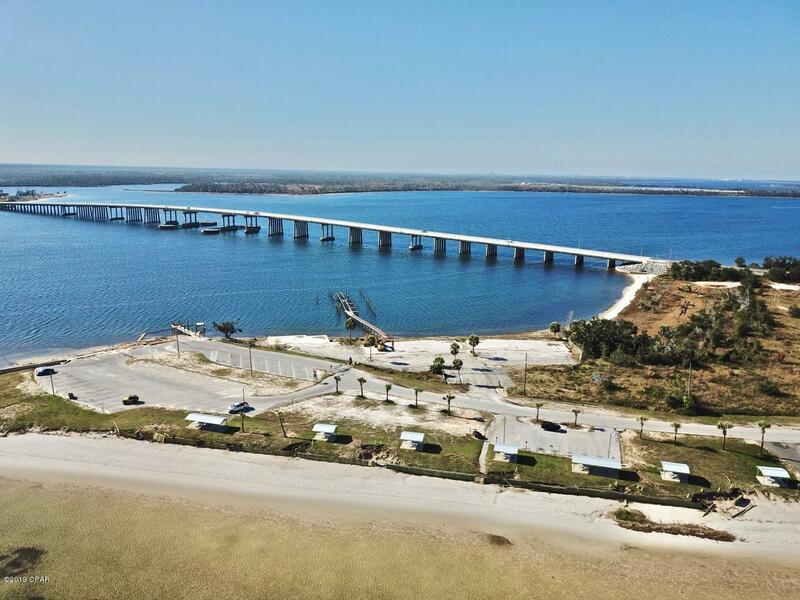 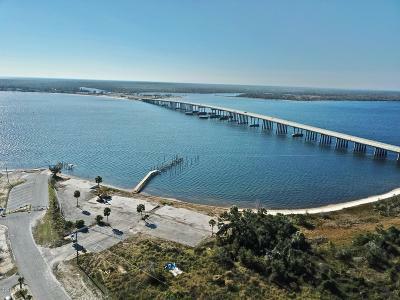 This 1.48 acre parcel is located at the foot of Tyndall bridge with quick boating access to the Gulf of Mexico. 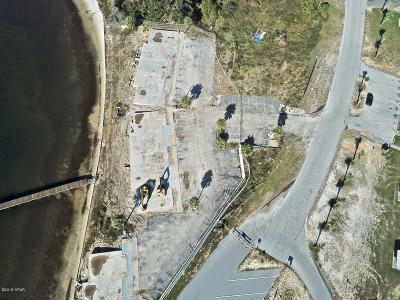 This buildings were damaged beyond repairs and now it's time for some lucky developer to rebuild.